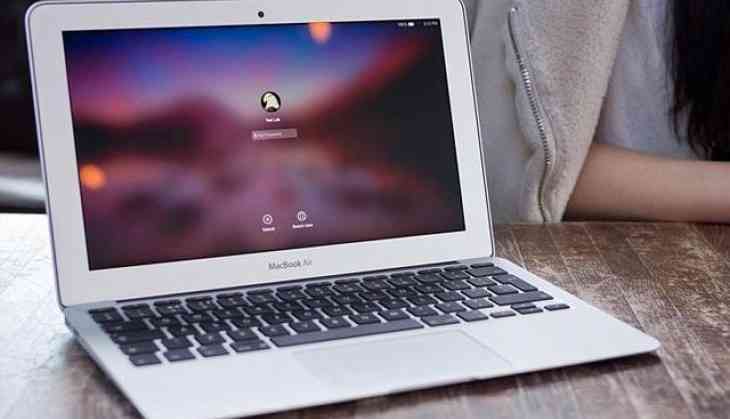 Apple is reportedly planning to launch a more affordable variant of the 13-inch MacBook Air in the second quarter of 2018, the media reported. Apple is likely to release a new MacBook Air "with a lower price tag" during the second quarter of 2018, meaning we should see it sooner rather than later, Apple analyst Ming-Chi Kuo of KGI Securities was quoted as saying to 9to5mac on Saturday. The analyst expects the more affordable MacBook Air will help push MacBook shipments up by 10-15 per cent this year. The 13-inch MacBook Air, a popular choice for college students, is currently sold starting at $999 for 128GB of PCIe-based storage, a 1.8GHz dual-core i5 processor, and 8GB of LPDDR3 RAM. Kuo says that KGI is "positive" on shipments of AirPods and predicts the refreshed model will come in the second half of the year, driving strong year over year growth. Further, Kuo predicts on the entry-level 6.1-inch model of iPhones this year. Kuo also notes that demand for HomePod has been "mediocre" thus far. Overall, demand for the smart speaker based on "shipping time" is "neutral", the report said.